King Solomon was regarded as the wisest of the Lord's favored champions. It was during his rule as Israel's king that the Hebrew nation experienced it's most glorious days as the chosen tribe of the Lord. Both the Christian Bible and Islam's Koran speak of the wonders that King Solomon accomplished during his reign as the wisest ruler under Yahweh / Allah's guidance. In these texts, Solomon is revealed to have the ability to talk and understand the language of birds and animals, as well as plants. He was also empowered by the Lord to command Djinn or beings of fire--demons, as well as Guardian Angels to do as he wished for the glory of the Lord's most favored people. There is another tome that is widely regarded by the clergy as occult or a black magic spellbook because it has no known author and is a product of numerous translations, some of them plagiarized, over the past, but this spellbook is revered by people who are studying the occult side of Hebrew myths and lore. 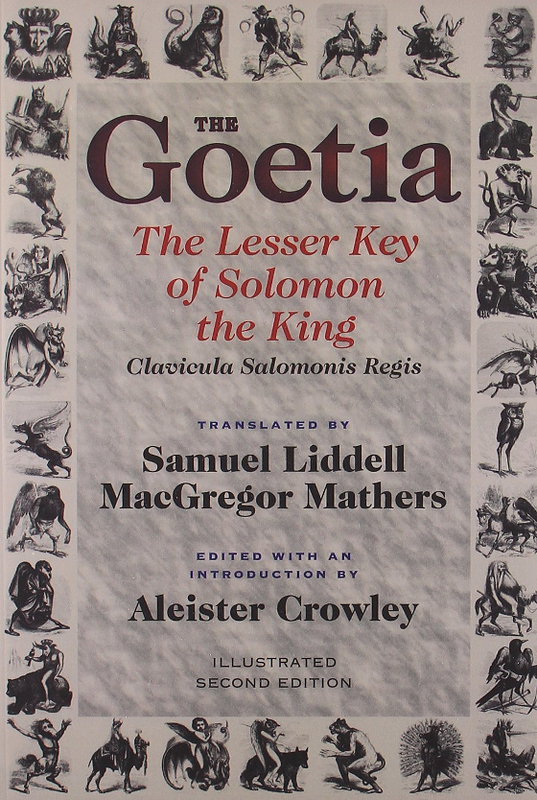 The Lesser Key of Solomon is supposed to be a spellbook that enables anyone with guidance from the Holy Spirit, the ability to summon the lowest among the demon hierarchy to the highest, as well as the same set of beings under the hierarchy of the Lord's own guardian angels. With a conjurer achieving the highest rank of enlightenment when one masters the book and summons his own guardian angel. There is another tome that is widely regarded by the clergy as occult or a black magic spellbook, but is revered by people who are studying Hebrew myths and lore. The Lesser Key of Solomon is supposed to be a conjurer's spellbook, a collection of 5 books in fact, that enables anyone with guidance from the Holy Spirit, the ability to summon the lowest among the demon hierarchy to the highest to teach oneself wisdom in exchange for favors. The spellbook contains diagrams of magical seals that one uses to bind each of the demons on the plane of reality, so they will not run rampart and harm you physically, psychically and mentally. 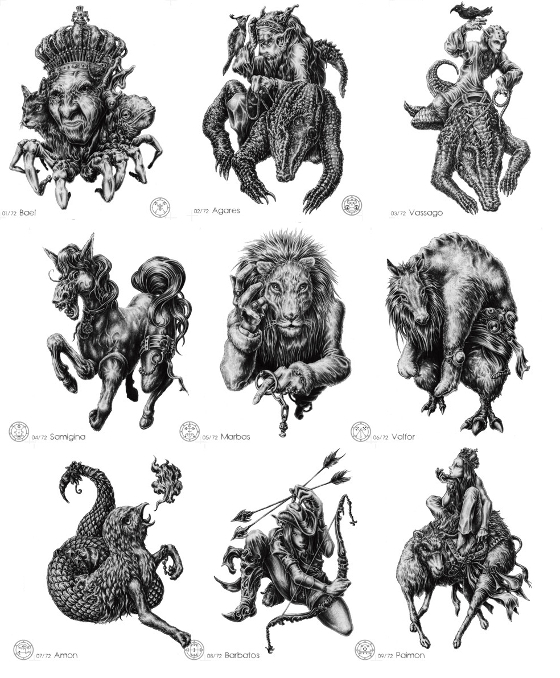 Aside from the list of magical seals, there is a full list of the 72 demons one can invoke. each with its own seal of protection or binding. on the descriptions in the Ars Goetia. 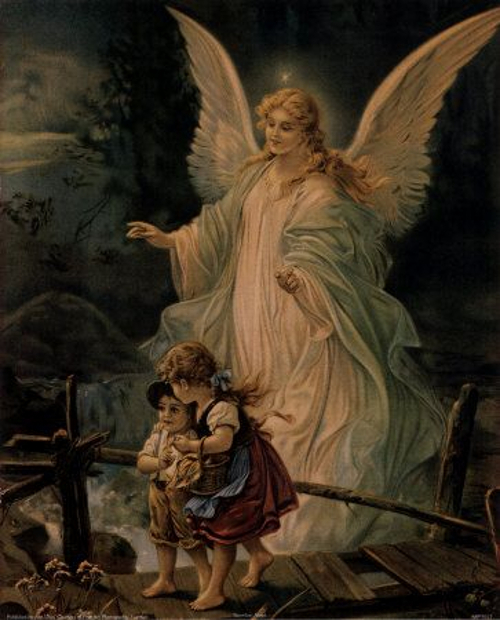 The collection also contains a list of beings under the hierarchy of the Lord's own guardian angels from whom one asks for guidance and more wisdom. With a practicing conjurer achieving the highest rank of enlightenment when one masters the book and summons his own guardian angel. Of course, it can be very dangerous for anyone to indulge in any occult rituals without understanding that King Solomon's legendary wisdom was God-gifted, it was God who anointed him to be the wisest. Any other wisdom without the guidance of the Lord is folly. And this book may not necessarily have come from King Solomon's library. The books is supposed to be anonymously put together and is more of a collection of rewrites over a long period of time. Occult rituals using this book also may attract other supernatural entities to you without your knowing. Supernatural entities may cause physical harm or lots of bad luck which is still a dangerous consequence. Just like the Ouija board which some kids used for foolsih sport, the Lesser Key of Solomon should be treated with careful deference by those of us unfamiliar with the occult and the dangers that it may present if used without proper spiritual guidance or for ill intentions. The book itself has been used as a pop culture reference. The demon list is often used in anime or Japanese fantasy cartoons for villainous characters: demon names derived from the tome. In video games, some of the boss level villains are demons from the tome and are designed like they are described in the Lesser Key. In the American horror TV series, Sleepy Hollow, the book is used as a plot device for demons and demonic possession running rampant in a gothic town.